By Shan Wang @shansquared May 22, 2017, 8:30 a.m. Here is a (far from complete) list of places where you can listen to NPR programming: Your old school radio. Your car radio. Your smartphone. Your smartwatch. Your Amazon Echo. Your Google Home. Your refrigerator? Does your newsroom have a smart-refrigerator strategy? Samsung is already a technology partner for NPR, and approached NPR with a list of Samsung devices — “the pitch for the fridge was that the kitchen is the new hub for family and entertainment interaction early in the morning” — they wanted to see offer NPR. NPR One is available on the newer versions of the Samsung Gear smartwatch; the fridge integration was an easy extension. The NPR One API facilitates some of these partnerships. Through its API service, advertising (er, sponsorships) are built in for devices with or without screens. 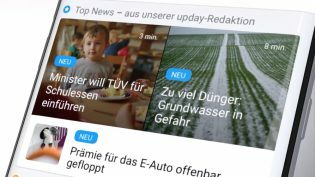 Its developer center is open, and developers working on projects of any scale can first dip their toes into what having NPR on a certain device might look like. Then there’s a formal queue (of mostly of inbound requests) that ranges from kickstarted startups designing a quirky little device that allows for hands-free control of a phone to larger projects, like fridges and Lexus cars. The kickstarted device, for instance, “went out and ran a beta with users on personal keys for as long as they could, and when they were ready, came to us for full certification,” Hamano said. Some projects, like an NPR One radio made using a Raspberry Pi, don’t require any commercial licensing, and any interested tinkerer is free to create their own little radio for personal use, a project that doesn’t require tech review and legal certification on NPR’s part. On its end, NPR has to be cautious about maintaining technical standards for partner platforms, since “we definitely don’t want to be out there on a platform where users are super frustrated and think issues are coming from NPR when it’s a problem with the device,” Hamano said. Sometimes tech partners will pass along bug reports from users. (So far, there hasn’t been a technical failing serious enough to cause NPR to pull out of a partnership.) With projects like NPR on Amazon’s Alexa, keeping up with the evolving features of the platform itself is a challenge on its own. 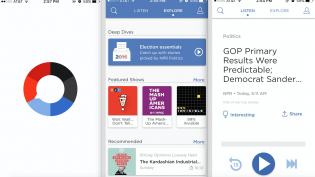 Diehard NPR One or NPR app users, for instance, want specific features — being able to binge-listen podcasts in a preferred order, for instance — or want the exact same experience in their NPR app as on their Amazon Echo. 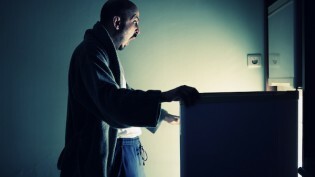 A few listening habits have emerged there, according to Hamano, such as heavy usage on weekday mornings (halved on weekday evenings) and most usage shifting an hour or more later on Saturday and Sunday mornings. 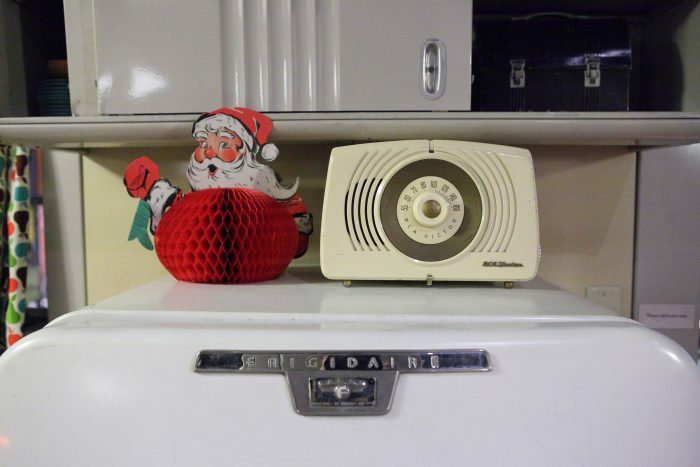 A Santa Claus decor item and a vintage radio on top of the refrigerator in the Lustron Home at the 1950s exhibit at the Ohio History Center Museum in Columbus, Ohio. Photograph by Sam Howzit, used under a Creative Commons license. POSTED May 22, 2017, 8:30 a.m.
Wang, Shan. "How NPR considers what new platforms — from smartwatches to fridges — will get its programming." Nieman Journalism Lab. Nieman Foundation for Journalism at Harvard, 22 May. 2017. Web. 18 Apr. 2019. Wang, Shan. "How NPR considers what new platforms — from smartwatches to fridges — will get its programming." Nieman Journalism Lab. Last modified May 22, 2017. Accessed April 18, 2019. https://www.niemanlab.org/2017/05/how-npr-considers-what-new-platforms-from-smartwatches-to-fridges-will-get-its-programming/.